Bottom line: The Internet's tax-free advantage is going away and while many won't be happy with having to shell out more money for purchases, it's the right thing to do. What's surprising is that it has taken this long to rewrite regulations regarding online purchases. 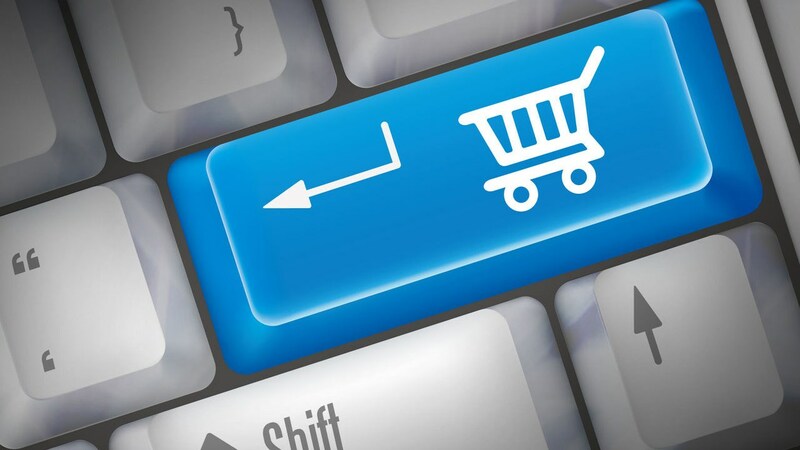 The U.S. Supreme Court in a landmark 5-4 ruling this past June granted states the ability to require online retailers – including those that don’t have a physical presence in the state – to collect state sales tax. On Monday, regulations governing these new rules went into effect in 10 states. According to Chain Store Age, the new laws go into effect today in Alabama, Kentucky, Illinois, Indiana, Minnesota, Massachusetts, Michigan, North Dakota, Washington and Wisconsin. Similar laws will be enforced in Iowa and Connecticut in the coming months, the publication notes. Online retailers have long had an advantage over brick-and-mortar sellers in that they weren’t required to collect sales tax on items sold online in states where they didn’t have a physical presence like an office or warehouse. The responsibility to send in the sales tax on such purchases fell in the lap of consumers and well, most people simply didn’t bother, resulting in billions of dollars of lost tax revenue each year. Earlier legislation on the matter was based on a 1992 case related to mail-order catalog purchases. Times have certainly changed since then with the Internet being a major driver for commerce. While some people won’t like the idea of having to pay more for online purchases, the new laws help level the playing field between online sellers and traditional retailers.